In line with this, Psychreg is planning to host a mental health bloggers event to be held in London, sometime in December 2018. Although Psychreg has organised events in the past, this pioneering event is a huge undertaking. 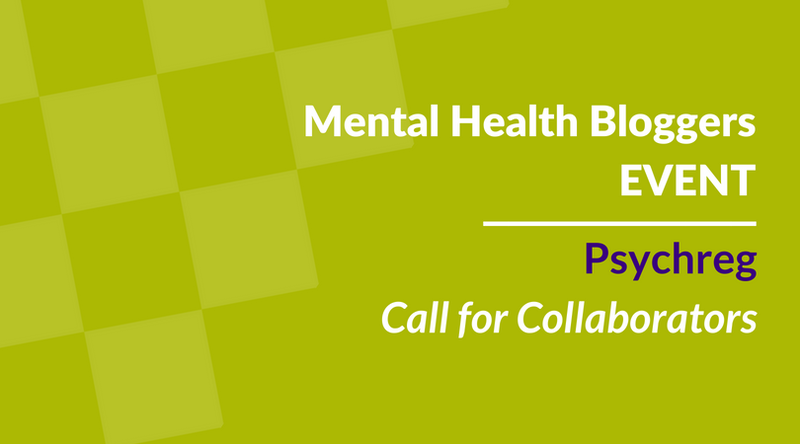 We are therefore looking for collaborators – mental health bloggers (and vloggers), potential speakers, organisations, charities, universities, etc. – who would like to collaborate with us in organising this event.